Last week, shortly after Google announced a new monthly update schedule of security patches for Nexus devices, the search giant posted factory images that contained Stagefright patches. The initial set of patches dropped in as Android build LMY48I, which was the proper build almost all of the Nexus devices outside of non-T-Mobile and non-Project Fi Nexus 6s. 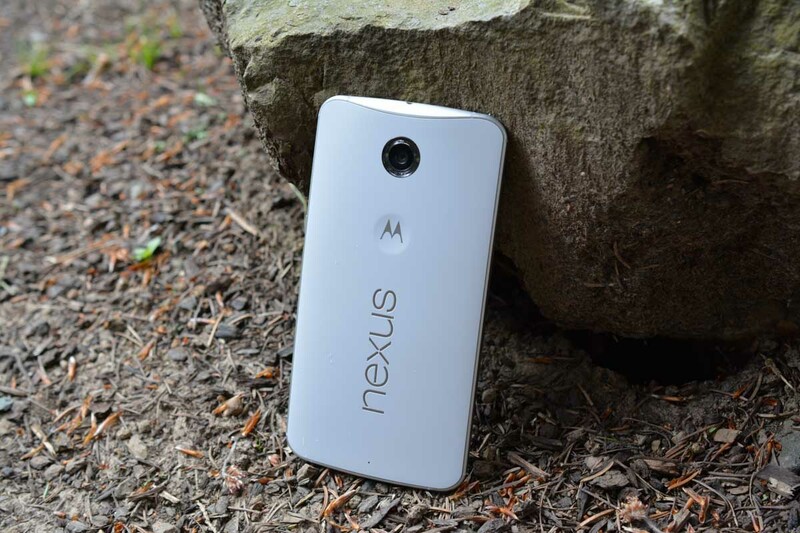 Last night, Google posted the specific factory image for the Nexus 6 on T-Mobile as build LYZ28J. You can grab the factory image at the link below, but if you would rather sideload the OTA .zip, we have that for you here. Instructions for flashing a factory image can be found here.